No mining hardware? No problem; Hive Mining doesn't need any. Or, mine with traditional SHA256 hardware. It's here! After overwhelming support for activation, our revolutionary mining system is NOW LIVE. Initial distribution based on years of Litecoin blockchain history, with 10:1 claim ratio. LCC is working with ACAIM to investigate medical uses for blockchain technology. Litecoin Cash was the first cryptocurrency to be dropped from space. Our 0.16 wallet release brings full support for HD wallets and native SegWit using bech32 addresses. Anybody can mine LCC with The Hive and no special hardware is required. All you need is the Core wallet and a computer with internet connection. Litecoin Cash was forked from Litecoin on 18 Feb 2018 at block 1371111, with a 10:1 Claim Ratio. For every 1 LTC held at the fork block, LTC holders could claim 10 LCC. If you held LTC at block 1371111 but haven't claimed yet, your LCC are still waiting for you! After the fork block, Litecoin Cash switched to SHA256 proof-of-work hashes. This enables a new use for previously obsolete Bitcoin mining hardware. Mining difficulty is recalculated every block, using Evan Duffield's proven DarkGravity V3 for more predictable block times as well as network protection from multipool hopping. To prevent early dominant miners from having an unfair advantage, block rewards scaled up linearly over the first 2000 blocks. The fork features replay attack protection & a new address prefix to prevent confusion and inter-chain issues. LCC's target block time of 2.5 minutes gives 4 times the transaction bandwidth of Bitcoin, while transactions are 90% cheaper than Litecoin. HD wallets and native SegWit with bech32 addresses are fully supported. Read our launch whitepaper ! 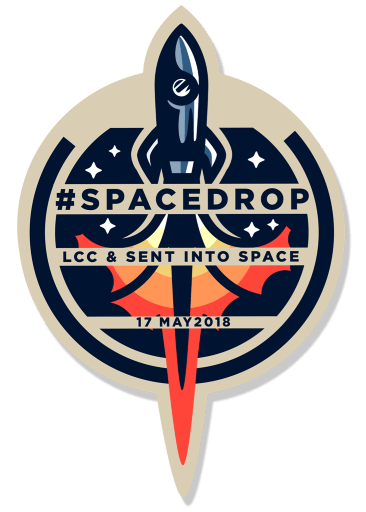 To celebrate the success of our first season of development, Litecoin Cash became the first cryptocurrency to be dropped from space. We partnered with Sent Into Space to send a balloon to an altitude of 32km, where it released 160000 Litecoin Cash. Multiple on-board cameras captured the action. Check out the amazing 360-degree video of the flight below; you can click and drag to change your view. A brand new method of mining has been added to Litecoin Cash - and after sensational support from miners for the user-activated soft fork, it's operational RIGHT NOW on both testnet and mainnet. The Hive, our agent-based mining system, requires no specialised hardware; anything from a Raspberry Pi to your normal desktop PC is fine. It's centered around the concept of worker bees, which can be created by any LCC holder, who then becomes a beekeeper. Once mature, worker bees have a finite lifespan during which they live inside the blockchain and help to secure it by minting blocks. Beekeepers will earn rewards whenever one of their bees mints a block. Existing SHA256 miners and pools are not affected. Proof-of-work blocks are accepted by the network at any time, so SHA256 mining hardware never needs to stand idle. 51% network attacks are rendered ineffective. Worker bees won't mint blocks on an attacker's private chain, so they cannot accumulate enough chain work to perform a 51% hashpower attack. The mining process will be democratised, as any LCC holder can become a beekeeper. Prefer to learn by playing? Try The Hive on testnet first! Check out the Beekeeper's Guide and create some bees! For more information, read our whitepaper, "The Hive: Agent-based Mining in Litecoin Cash"
Our whitepapers explain our goals and vision, and are available below. Litecoin Cash Core wallets form the backbone of the Litecoin Cash network. They download and store the full LCC blockchain locally. This release includes everything you need for The Hive on both testnet and mainnet! Electrum-LCC is a light (SPV) wallet; it doesn't need to download the full blockchain to operate. It's ideal if you want to import a keyphrase from Ledger, Trezor, Electrum-LTC or Loaf. Your keys are stored just as securely as with the full wallet. Note that Electrum is not capable of hive mining. Coinomi is a light wallet for iOS and Android which fully supports LCC. The Xeeda hardware wallet is available to pre-order now, and will feature full support for Litecoin Cash. Faucets are sites which give you a small amount of free coins. Why are you using the Litecoin name? Is this an official Litecoin project? No.  We're using the Litecoin Cash name simply because it has become customary in recent months for a coin which forks a blockchain to prefix its name with the name of the coin being forked. This practice has become a widely understood convention. We're not associated or affiliated with Charlie Lee or any of the Litecoin team in any way; we are big fans though. Can I still claim LCC if I was holding Litecoin during the fork? Absolutely. If you were holding Litecoin at block 1371111, and you haven't yet claimed LCC, it's still there waiting for you. Always practice safe forking. That means you must never paste private keys that hold live funds into ANY website or wallet in order to claim fork coins -- including ours. First, move your LTC to a new address, and only then may you use the private key from the "old" address to claim your LCC. We've made it super easy to claim. No need to mess around in the debug console! 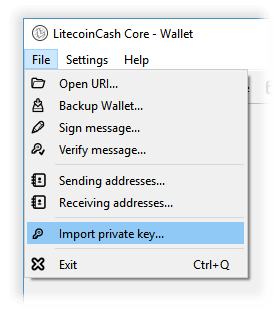 Download a wallet for your platform, and you'll find a menu item to help you import your Litecoin private keys and claim your Litecoin Cash. If I find a golden ticket from the Spacedrop, can I still claim? Yes! Just email the code from your golden ticket to [email protected]. 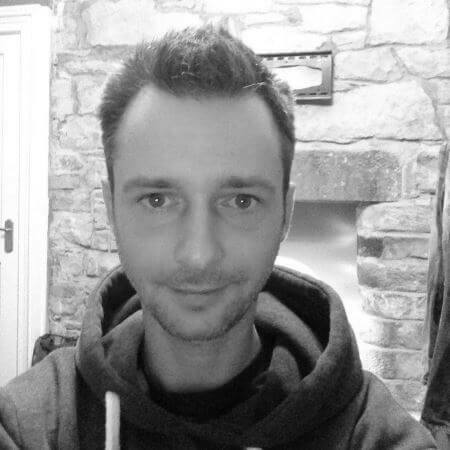 With over 20 years commercial experience and active in the crypto scene since 2013, our dev lead Tanner has been involved in the development of multiple altcoins and numerous blockchain-based services. Loxley's a proven developer and systems engineer. Experience in academia, industry, and the public sector, includes: VoIP innovation, AI (vision and spatial data), big data warehousing and distributed computing. 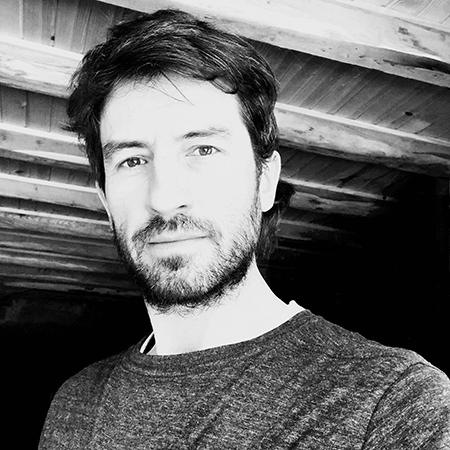 Roger is an experienced project manager for a major online foreign exchange platform, delivering a range of public and internal products. 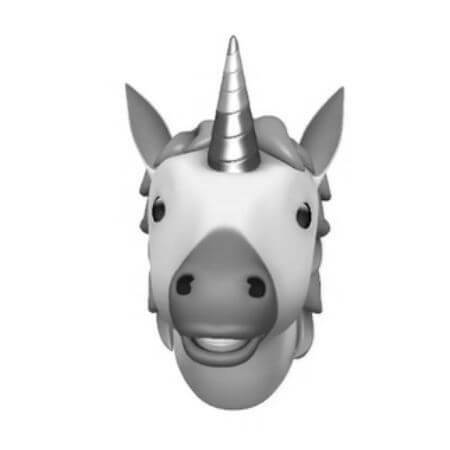 Engaged in extensive cryptocurrency projects for over 5 years, he's also a unicorn. As well as working tirelessly to hone our brand, Scarlet looks after all the behind-the-scenes tools & services that let us actually get things done and release them. Come and meet him on our official social media channels! 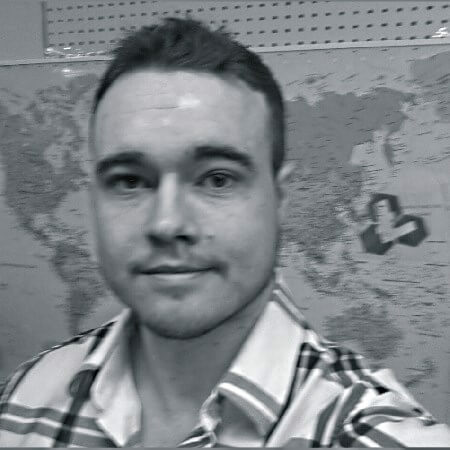 Sean has over 10 years entrepreneur experience and has been active in the crypto scene since 2015. 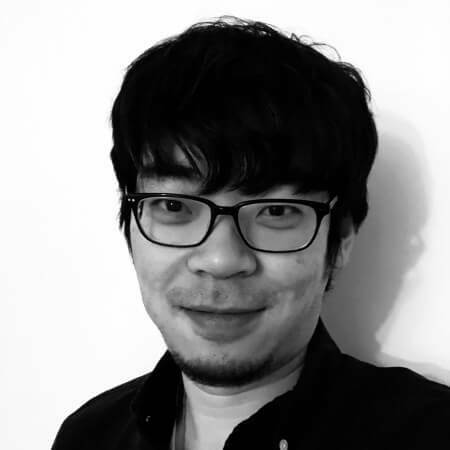 He is the founder of Gnome Technologies Inc, and was the co-founder of Tech-no-logic Corp in US. He is also a project manager of a public company, and a pioneer of online Chinese rock/indie music DJ since 2003. 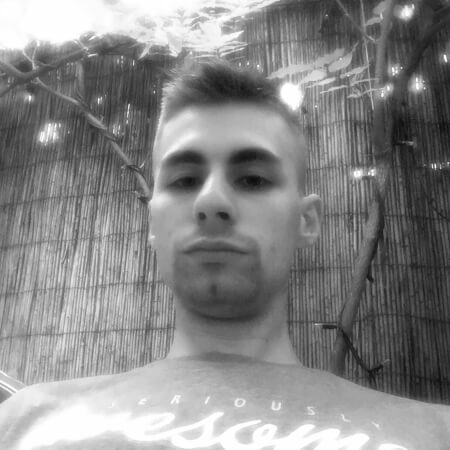 Pieczywo is a huge cryptocurrency enthusiast, student of economics, marketing and technology. You can ask him any questions about the project or let him know if you have any difficulties. 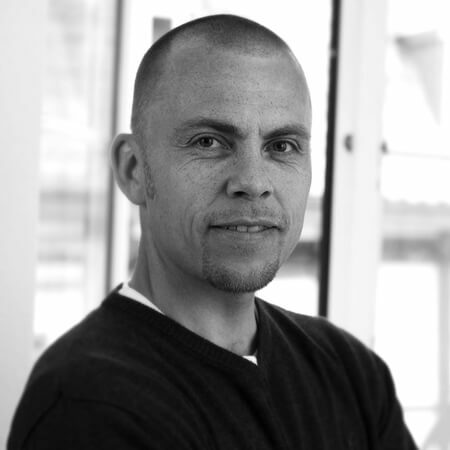 He coordinates planning, management, strategy and business development. Fed is just a human who loves to design syntropic contexts through innovation, creating more shared value with fundamental infrastructures. Helle is a big enthusiast of cryptocurrency and blockchain in general. 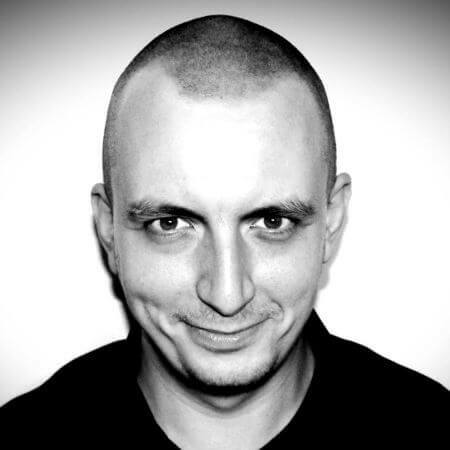 For more than ten years, he has been engaged in hi-tech journalism and futurology and is a pretty well-known translator and popularizer of science in Russia. 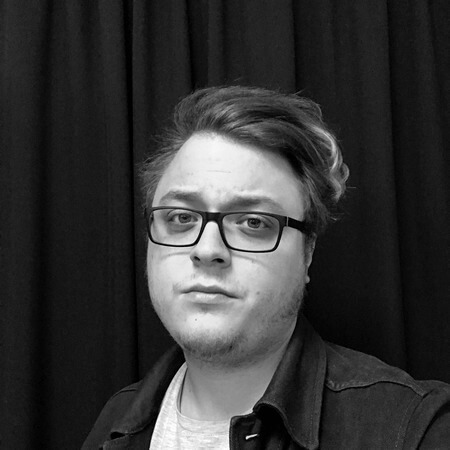 Kasper has 20+ years of experience with web tech and graphic design and dived headfirst into crypto. Front-end development, project management and keeping customers happy is how he spends his waking hours. 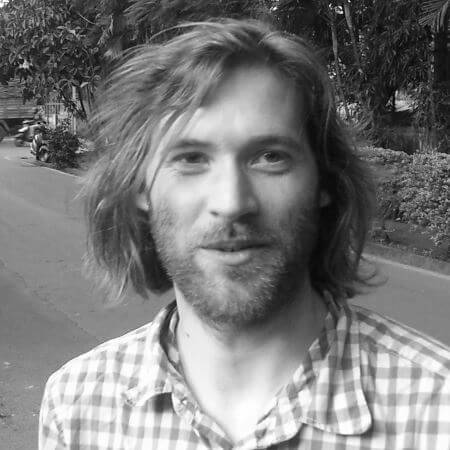 Thomas is a blockchain consultant and SHA-256 Miner who helps promote open source blockchain innovations. He's also an entrepreneur and business manager located in the US. In his spare time he likes to study cryptoeconomics and programming. We Want YOU! Social influencer? Skilled marketeer? Or just want to help Litecoin Cash become the next breakout cryptocurrency? Join our community! We are always interrested in hearing about your ideas and suggestions for Litecoin Cash. If you we wan't to let us know about anything – don't hold back. Reach out through one of our community channels above.